This week is the second week of February, and we all know what that means—Valentine’s Day is right around the corner! For most people, chocolate is an absolutely essential element of V-day. For those of us with food allergies or dietary restrictions, finding safe chocolate treats can be more than difficult. In order to make things a little easier, I have put together a collection of chocolate recipes. Wherever possible, I have included notes designating which recipes are free from the Top 8 Allergens. 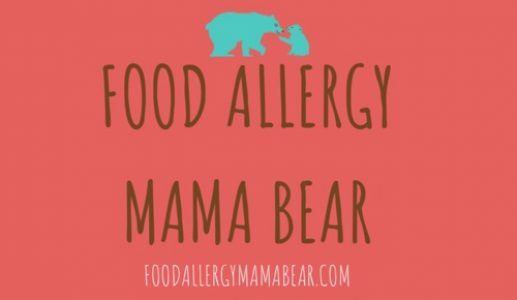 There are a lot of Top 8 Allergen Free recipes to be found here as well!